The human digestive system contains billions of healthy bacteria called probiotics. Probiotics fight off infection from dangerous micro-organisms, and help break down foods too difficult for the human system to digest. Lactobacillus acidophilus and bifidobacterium bifidum help your body absorb nutrients from foods, and lactobacillus rhamnosus helps fight off intestinal and urinary tract pathogens. You can help create a favorable environment for good bacteria to flourish by eating foods that contain these bacteria. Dairy provides the most prevalent source of probiotics available. 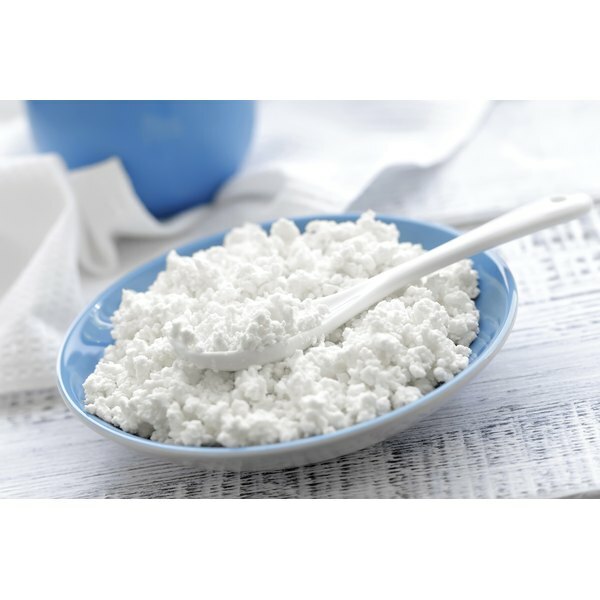 Milk, yogurt, cottage cheese, kefir, frozen yogurt and other types of dairy products contain one or both of the two major groups of probiotics: Lactobacillus or Bifidobacterium. Dairy products that contain probiotics will usually have a label that reads "contains live and active cultures." Fermented foods that contain probiotics include miso and tempeh. Before refrigeration, people used to ferment their foods to prevent bad bacteria from spoiling them. The good bacteria responsible for fermentation, lactobacillus, inhibit spoilage and multiply during fermentation, making them an excellent source of probiotics. Probiotics feed on prebiotics, which provide an energy source for the good bacteria, enabling them to do their jobs. Prebiotics occur naturally in foods such as artichokes, bananas, berries, flax, garlic and honey. If you can't get enough good bacteria from food, perhaps because you're lactose intolerant or allergic to soy, you can take a probiotic supplement sold at your local health food or vitamin stores. Consult your doctor before taking a probiotic supplement.